Facebook recently invited members of the media to an event on June 20 at their headquarters in Menlo Park, California. What’s on the agenda, you might ask? The invitation didn’t away too many hits (unless perhaps you read between the lines a bit) but sources are now saying that the social network will be launching a video sharing service as part of Instagram. Who knew that Vine would catch on so quickly? Rumors of such a service aren’t a huge surprise, however, as former Reuters editor Matthew Keys (the same person that was indicted for allegedly helping Anonymous hack the content management system of his former employer and ultimate deface the LA Times website) published a blog post last month on the same topic. At the time, he said Facebook was internally testing a video feature for Instagram similar in function to Twitter’s Vine. The feature would allow users to upload clips between five to 10 seconds long. Naturally, neither company commented on the rumor when questioned. 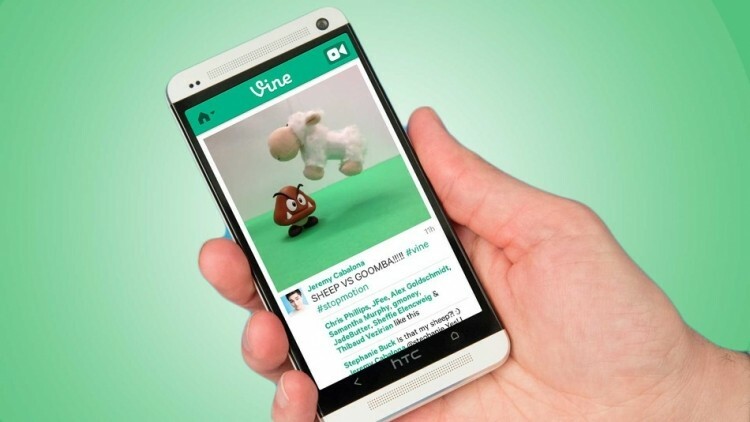 It could be a good move for Facebook and Instagram if true as Vine has already proven wildly successful. According to recent analytics, Vine was able to pass Instagram with regards to total Twitter shares just four days after the service launched on Android devices. Of course, Facebook may not be ready to show a Vine clone at all. Last week, it was rumored that the company was working on a Google Reader replacement and given the supporting evidence, that may indeed be what we see later this week.